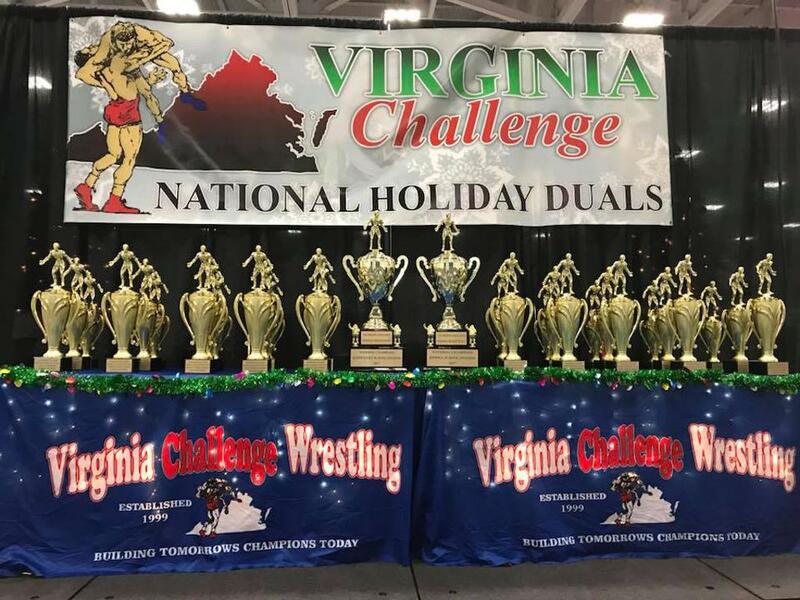 The Virginia Challenge Super States will be the Official Qualifier for the NWCA/USAW National High School Folkstyle Underclass Duals. The Virginia Wrestling Association and Virginia Challenge is teaming up to help support this team in a great event. The event will be on April 4-6, 2019 in Crawfordsville, IN. 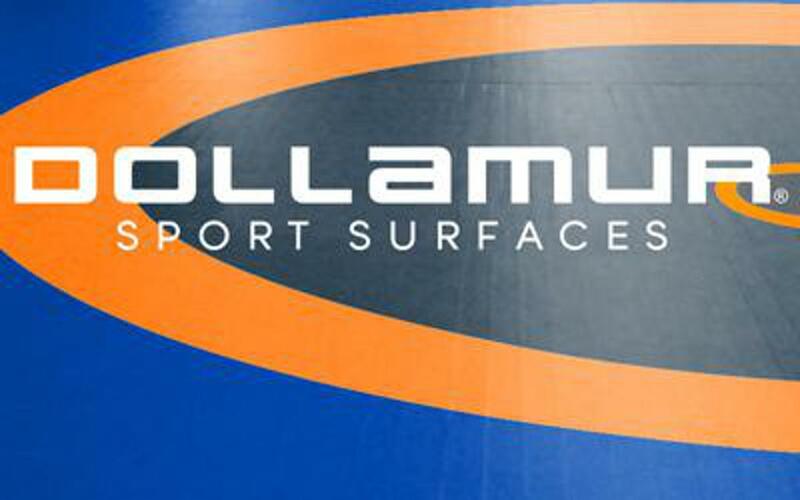 As of July 1st, all USA Wrestling member coaches and/or officials must complete SafeSport training. This is mandated by the Federal Government to all USA National Governing Bodies. You must be certified as a Coach, Official or Event Volunteer to officiate, coach, work with or even do weigh ins. Anyone not certified can not be in the corner coaching nor approach a mat official. ©2019 Virginia Challenge Wrestling / SportsEngine. All Rights Reserved.